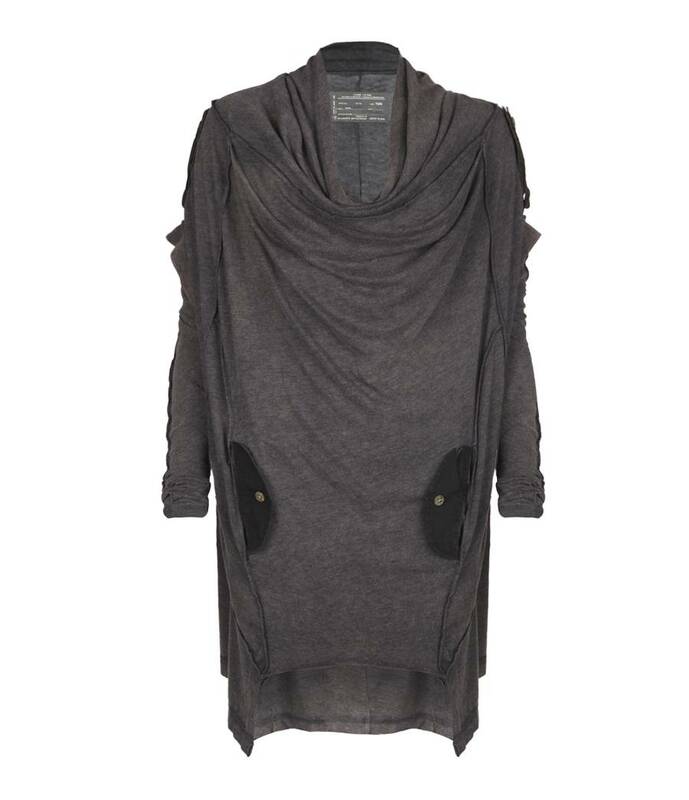 A jumper is any shoulder-to-thigh women’s dress that a woman “jumps into. It closely approximates a bib and brace overall, which is typically worn on a farm. 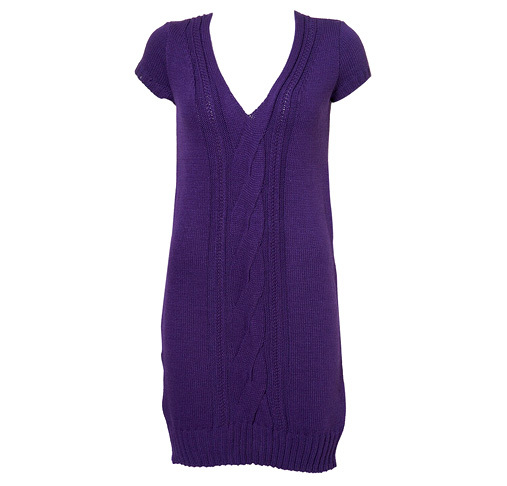 Jumper dresses are typically pinafore type dresses. These sleeveless and collarless jumper dresses are worn over a sweater or a blouse. 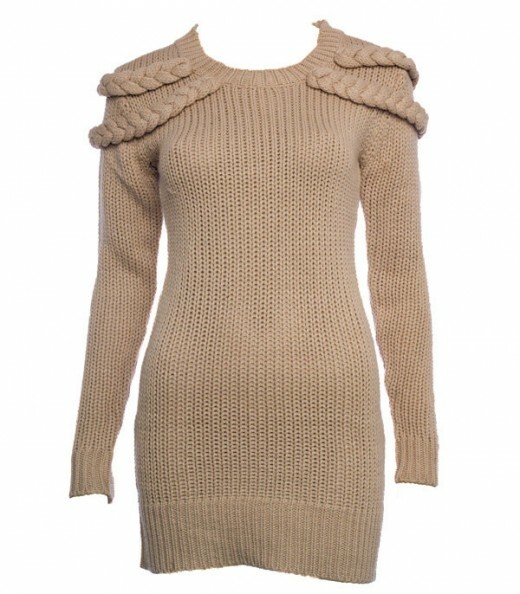 Women enjoy wearing jumper dresses as they are extremely comfortable to wear. 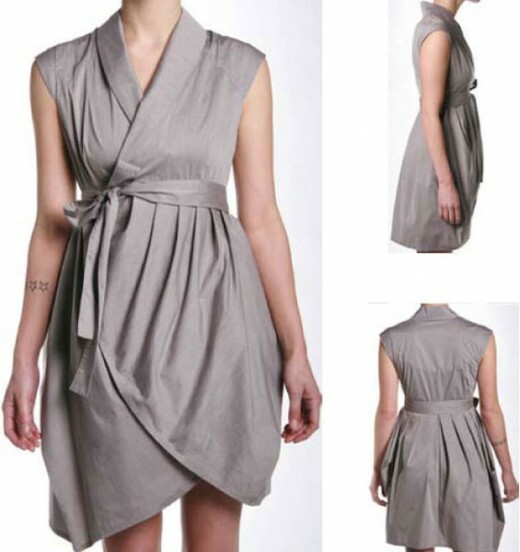 Some of these dresses have an empire waist style with broad straps. Today, the style of jumper dresses have changed and they may not necessarily be pinafore type dresses any longer. 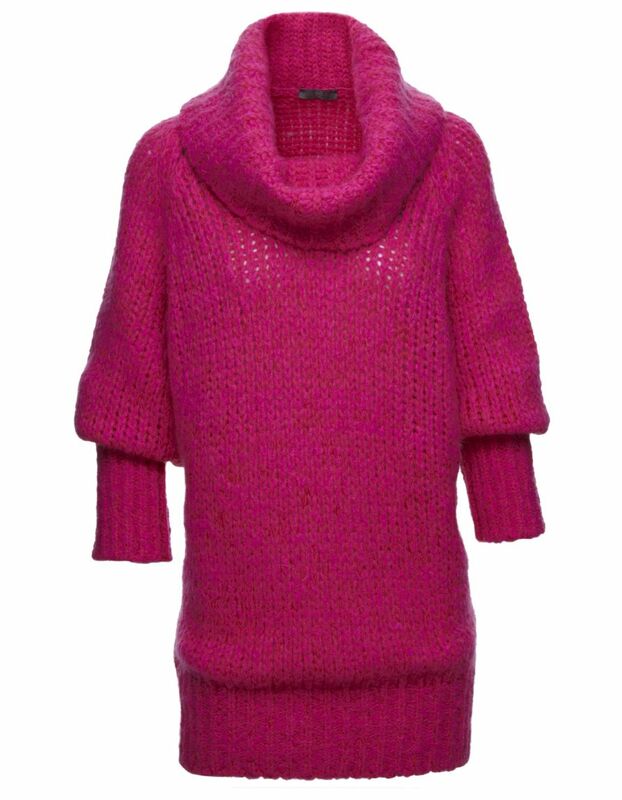 Some of the jumper dresses are fitted to the knee. 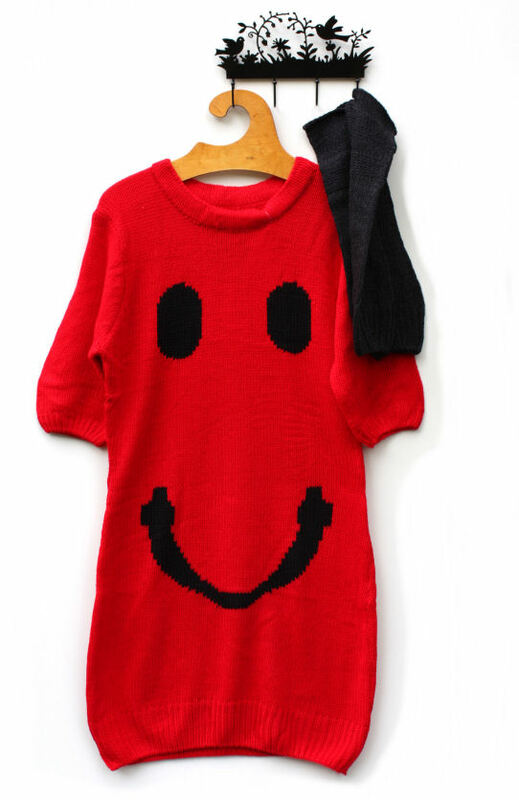 Here, I have collected very beautiful jumper dresses for 2012-13 for your next dress shopping ideas. Hope you will like them. If you like this post, share it with your friends through email and social networks. We would love to hear your feedback, so comment below! Please don’t forget to subscribe to the RSS-feed and follow Inspiration feed on Twitter+ Facebook.